Alumina ceramic Al2O3 content is high, the structure is relatively compact, with special properties, it is known as the special ceramics. The Al2O3 ceramic materials are densely arranged six party structure for oxygen ion and aluminum ion, filled in 2/3 with eight sides in the gap, which is the same with natural corundum stable alpha Al2O3 structure, so the ceramics with high melting point, high hardness, good wear - resistance. 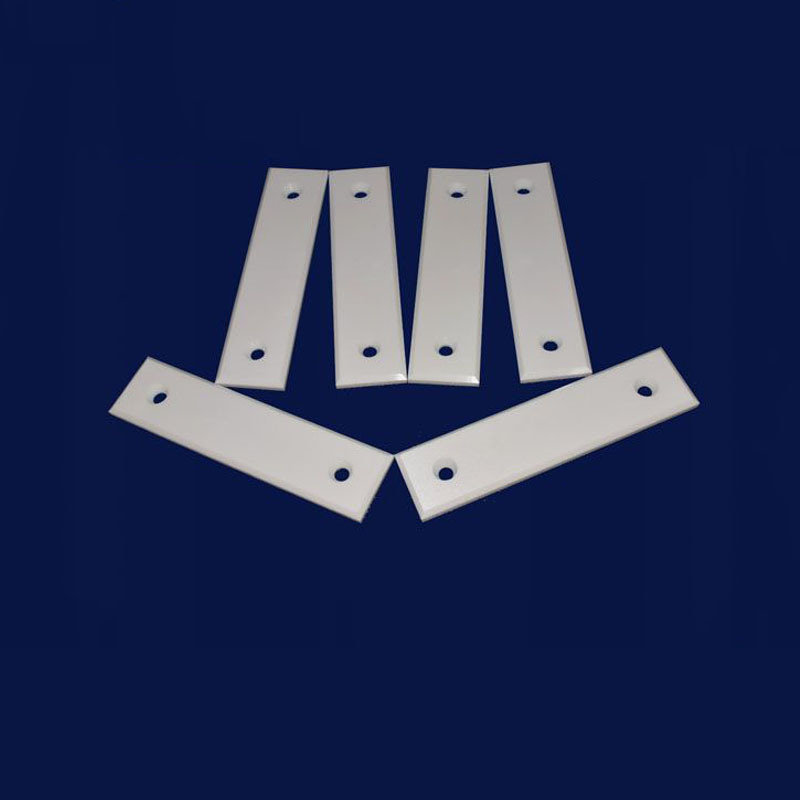 -Used in all electric products, electric heating products and wear resistant machinery parts. 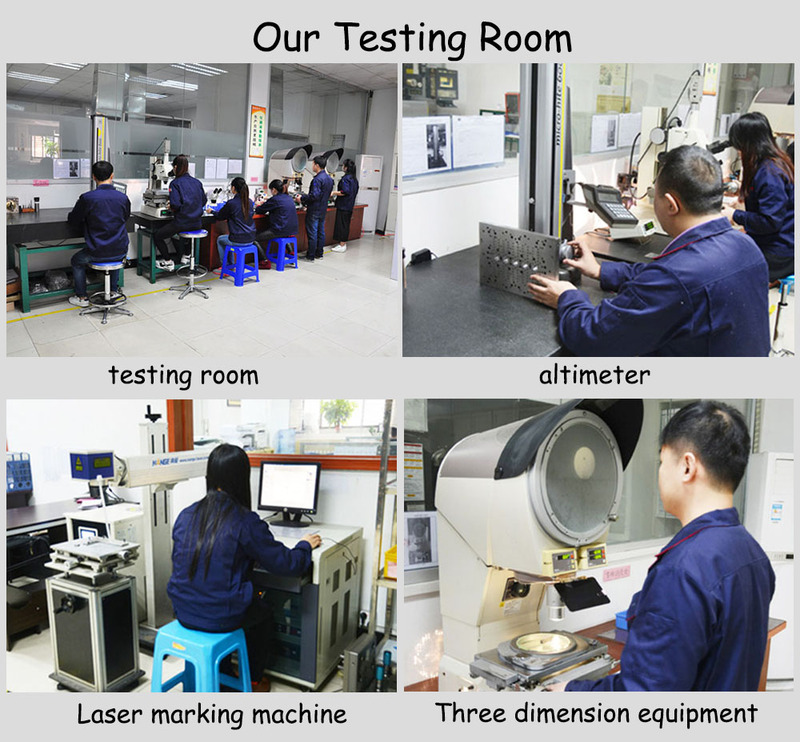 Mingrui has professional OEM experience in manufacturing industrial ceramic parts for so many years. 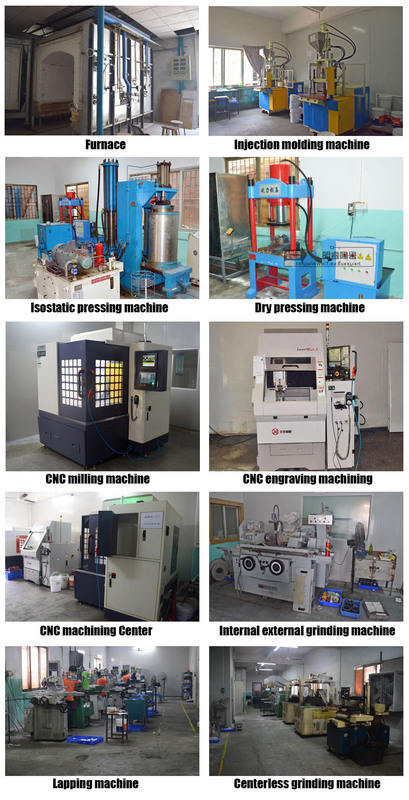 Ceramic Part, Ceramic Electronics Accessories, etc.. 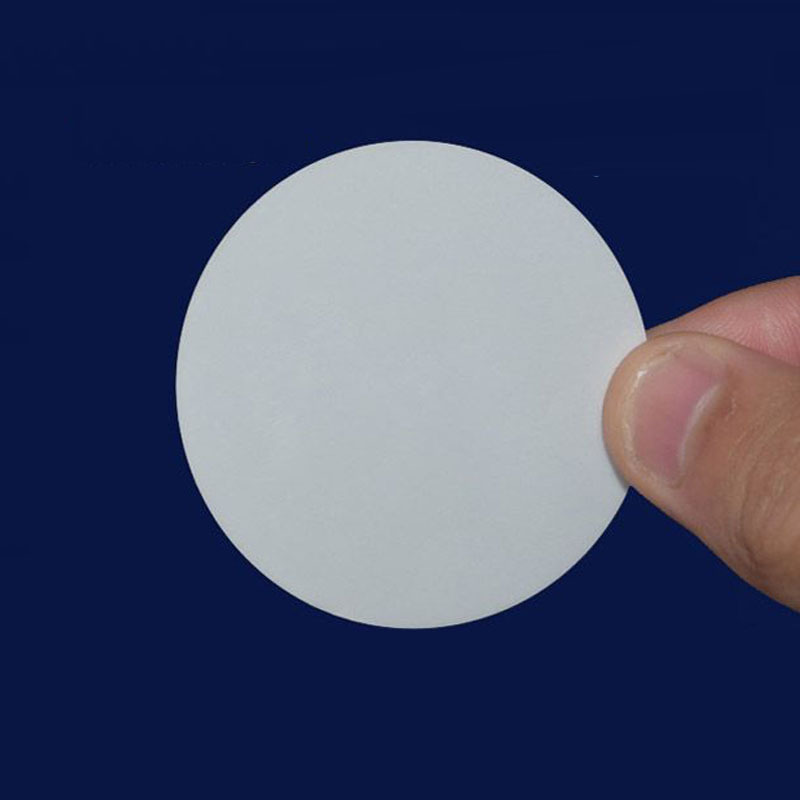 Looking for ideal Porous Al2o3 Ceramic Plate Manufacturer & supplier ? We have a wide selection at great prices to help you get creative. All the Alumina Ceramic Substrate / Sheet are quality guaranteed. We are China Origin Factory of Customzed Ceramic Plate. If you have any question, please feel free to contact us.